English Country Dance was the popular form of social dance in England and the United States (the colonies) beginning around 1650 (John Playford's "English Dancing Master"), continuing through the 1700's and into the early 1800's (when the waltz became popular). 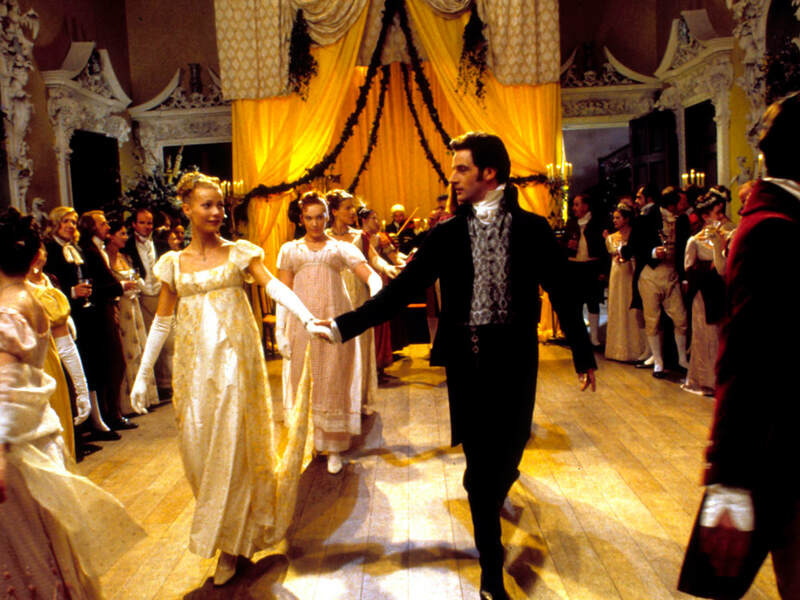 Movies based on Jane Austen novels such as "Pride and Prejudice" or "Emma," include scenes at balls or parties featuring English Country Dancing. Related to Contra dance, ECD moves at a slower pace and features a variety of figures or patterns set to beautiful music. The repertoire includes dances from the historical past as well as the present and range from elegant to lively.